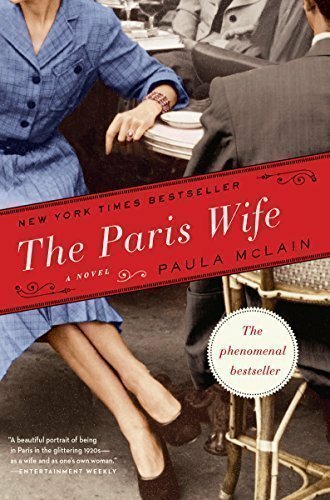 Look for an excerpt from Paula McLain’s captivating new novel, Love and Ruin, about Hemingway’s third wife, Martha Gellhorn. Wondering what we have read so far? Here is the definitive list!